A new technique to detect and possibly treat one of the most aggressive types of breast cancer has been discovered by researchers at Boston University School of Medicine (MA, USA). The results of the study have been published in Breast Cancer Research. Basal-like breast cancer (BLBC), or triple-negative breast cancer, is an aggressive form of breast cancer, which is notoriously difficult to treat with standard therapies. BLBC is more likely to metastasize quicker and earlier, and is associated with a poorer survival rate. To date, there has been limited success in treating this manifestation of breast cancer, especially once it has metastasized. A significant challenge has been to find specific markers for metastatic BLBC, which may lead to new drug development and allow prediction of survival. 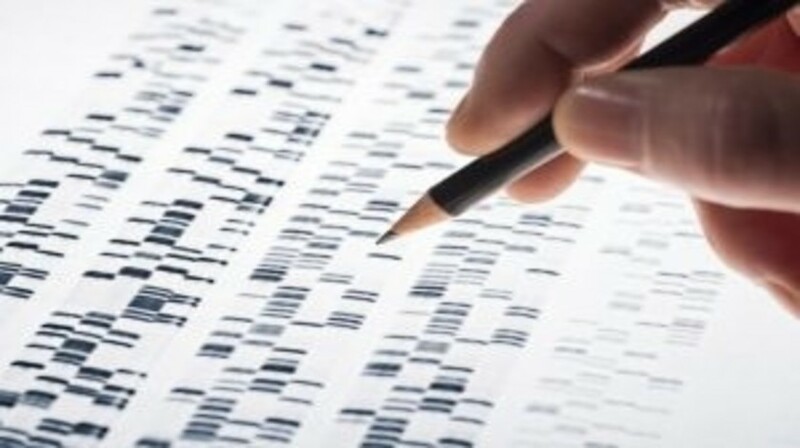 In order to address this challenge, researchers from Boston University School of Medicine and the University of Cyprus (Cyprus) compared the markers on the surface of the cancer cells to gene-expression profile of breast tumors deposited by researchers in international public databases. The team demonstrated that IL13RA2 was abundant in metastatic or late-stage BLBC. Considering publicly available data on patients also, they were able to predict the likelihood of progression-free survival based on whether the cancer cells had high levels of IL13RA2. In addition they detected increased IL13RA2 levels in a subtype of BLBC that often spreads rapidly to the lungs. The researchers discovered that when they reduced levels of IL13RA2 in the cancer cells, the tumor growth was significantly slower in models. In addition, models that received the altered cancer cells had very few or no metastasis to the lungs, which suggested that IL13RA2 may be involved in cancer growth and spread. “This discovery offers a glimmer of hope for patients stricken with BLBC. Personalized cancer therapies could be developed by targeting breast cancer cells that express copious levels of IL13RA2,” explained Sam Thiagalingam from Boston University School of Medicine. According to the researchers, other cancers can have high levels of IL13RA2, suggesting that the research may not be limited to breast cancer.